Looking for a Used Solstice in your area? 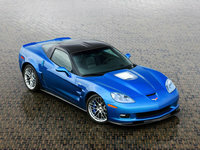 CarGurus has 347 nationwide Solstice listings starting at $3,999. 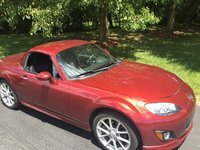 Users ranked 2010 Pontiac Solstice against other cars which they drove/owned. Each ranking was based on 9 categories. Here is the summary of top rankings. 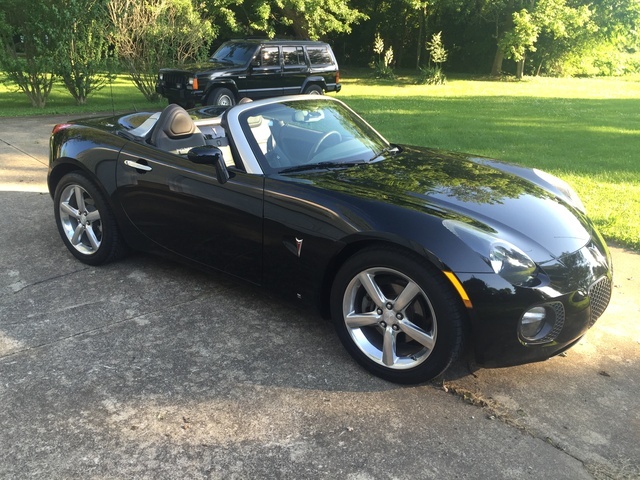 Have you driven a 2010 Pontiac Solstice? What are the plastic pad things called that go around trunk latch to protect the car, and if they are sun dried how do I remove them and replace them ?